James Gorman’s bank took a hit from weak equities trading, as did rivals. Its advisory business fared worse than theirs, and fixed-income trading did only a little better. What helped was decent wealth-management profit, cost cuts, and comparison with the preceding poor quarter. 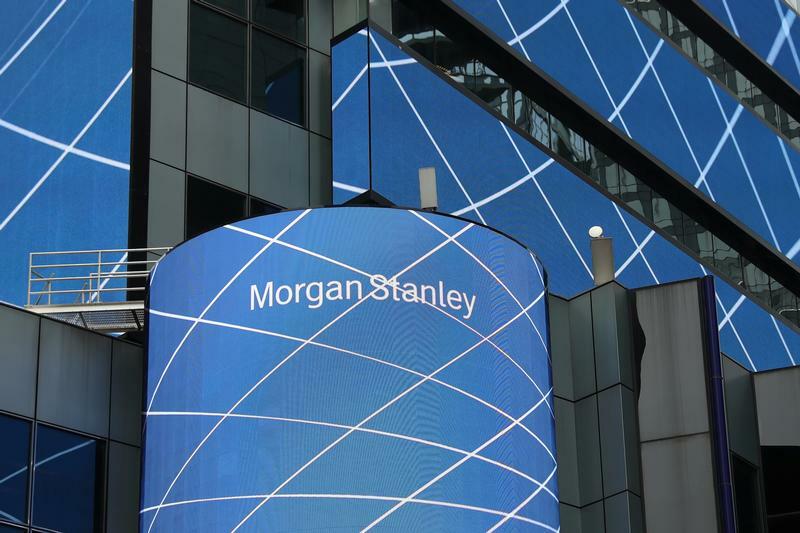 The corporate logo of financial firm Morgan Stanley is pictured on the company's world headquarters in New York, U.S. April 17, 2017. Morgan Stanley reported earnings of $2.4 billion for the first quarter of 2019, or $1.39 per diluted share. That compared with $2.7 billion, or $1.45 per diluted share, in the same period in 2018. Analysts had been expecting earnings of $2 billion, according to I/B/E/S estimates from Refinitiv, equivalent to $1.17 per share. Fixed-income trading revenue of $1.7 billion was 9 percent lower than the same period a year earlier, while equities trading fell 21 percent to $2 billion. The company’s wealth-management division reported a pre-tax margin of 27.1 percent, compared with 24.4 percent in the final quarter of 2018.